It’s that time of year, when it’s time to start thinking about gifts for everyone on your list! That includes teacher gifts. 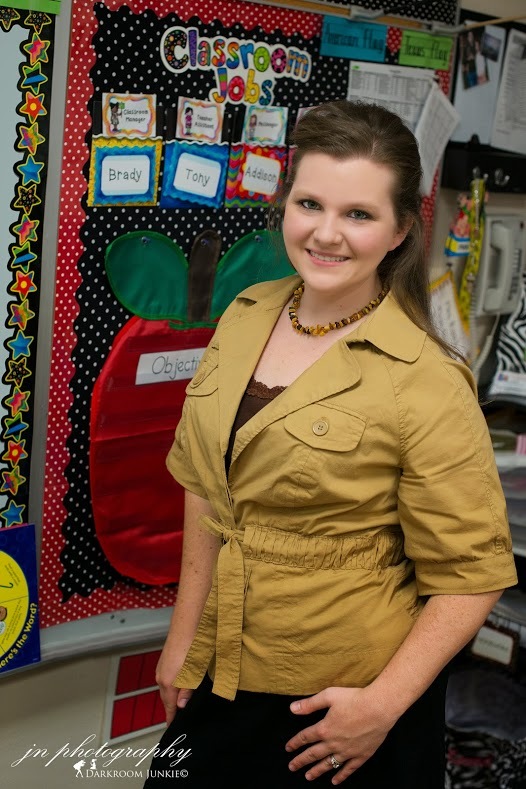 Many teachers secretly detest “apple” themed gift items (at least the ones I’ve talked to). 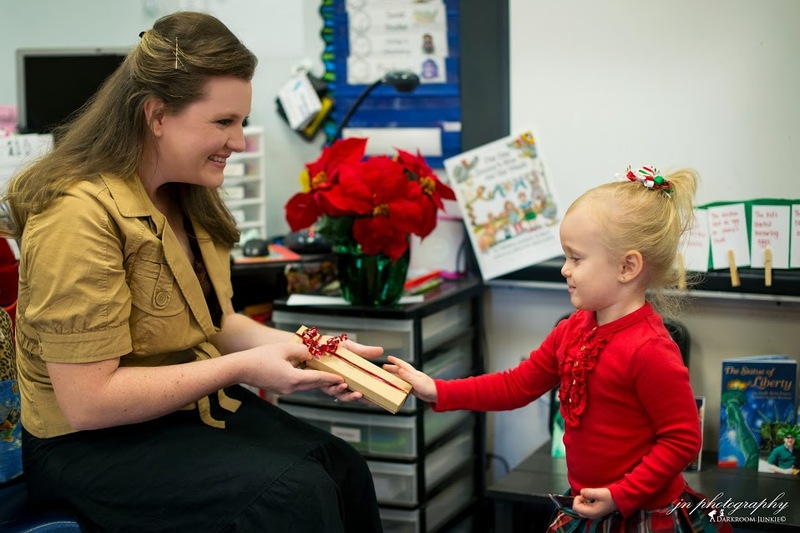 So, how about something different as a teacher gift this year? How about a beautiful piece of jewelry from Spark of Amber? The picture above shows the Spark of Amber Seashore 18″ natural nugget necklace. This is a great option, as it can be worn with so many outfits. Any teacher would appreciate a piece of fine Amber jewelry for a holiday gift–and we have necklaces and bracelets designed for men and women! 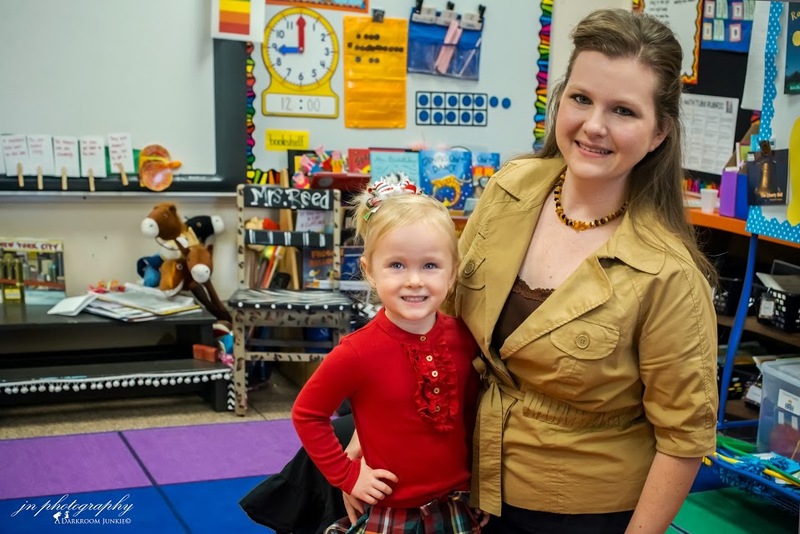 Every time your child’s teacher wears his or her beautiful jewelry gift from Spark of Amber, it will be a reminder of your child, and how much you appreciate all he/she does while teaching! At Spark of Amber, we have so many options for beautiful holiday gifts. You are sure to find something for everyone on your list, even the most picky or hard-to-buy-for people. A piece of jewelry is almost universally appreciated. All of our beautiful amber adult-length necklaces come boxed perfectly for gift-giving. . . Birthdays, Christmas, New Year’s, thank-you gifts, get-well gifts. Whatever, the occasion, simply add a ribbon and your gift of Baltic Amber jewelry is ready to give! Whether it’s teacher gifts, baby gifts, co-worker gifts, or gifts for your loved ones, we have something at Spark of Amber for everyone! Want to learn more? Follow us on Facebook for updates, or visit our website! 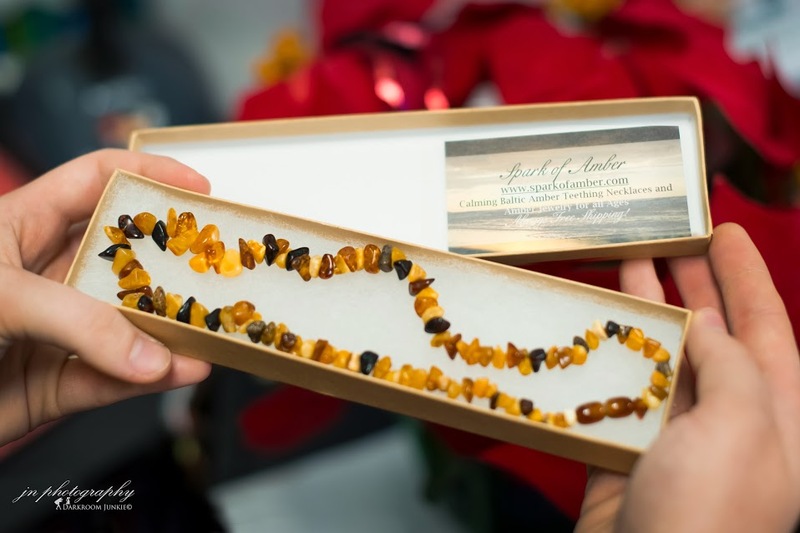 This entry was posted in Baltic Amber Gift Certificates, Baltic Amber Gifts, Baltic Amber Gifts for The Holidays, Baltic Amber Jewelry, Uncategorized and tagged Amber jewelry gifts, amber necklace, amber necklaces, baltic amber gifts teacher, Baltic Amber jewelry gifts, baltic amber necklace, baltic amber necklaces, Spark of Amber gifts, spark of amber necklace gift, teacher amber jewelry gifts, teacher christmas gifts, teacher gifts, teacher holiday gifts. Bookmark the permalink.